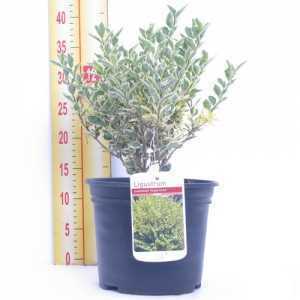 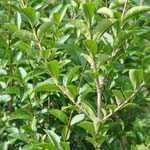 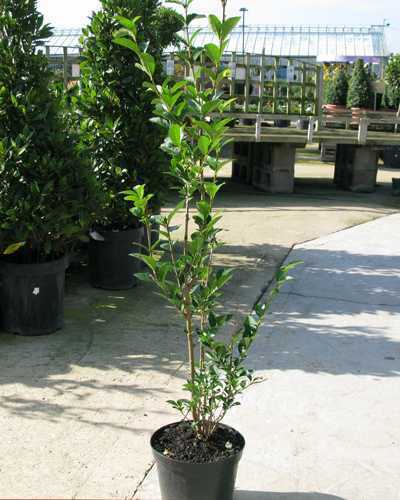 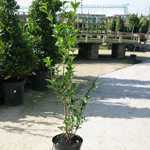 Ligustrum ovalifolium Common Green Privet 80-100cm Hedging Plant is an ideal plant for creating a hardy evergreen hedge. 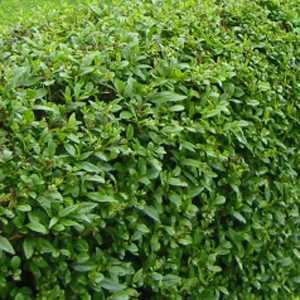 It has oval green glossy leaves and pretty white flowers in the summer. 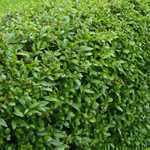 During the autumn it has small black spherical fruits.